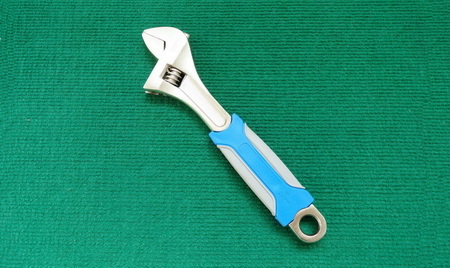 * Made of High quality alloy steel. * Chromp plated drop -forged,heat treated. * 2 colors plastic handle.